Morocco is a stunning country bordered by the Sahara, Algeria, the Atlantic Ocean, and the Mediterranean Sea. 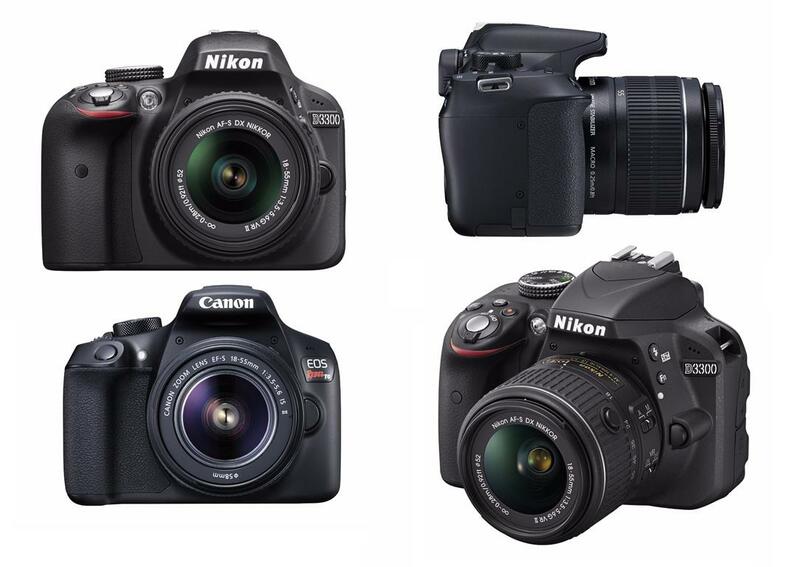 It offers tourists an excellent mixture of vibrant culture and rich culture. This North African country may be famous for the Souks of Marrakech, but there are plenty of things you can discover beyond the city. From Chefchaouen’s blue village to the Hassan II Mosque in Casablanca, here some of the best things you can do in Morocco. 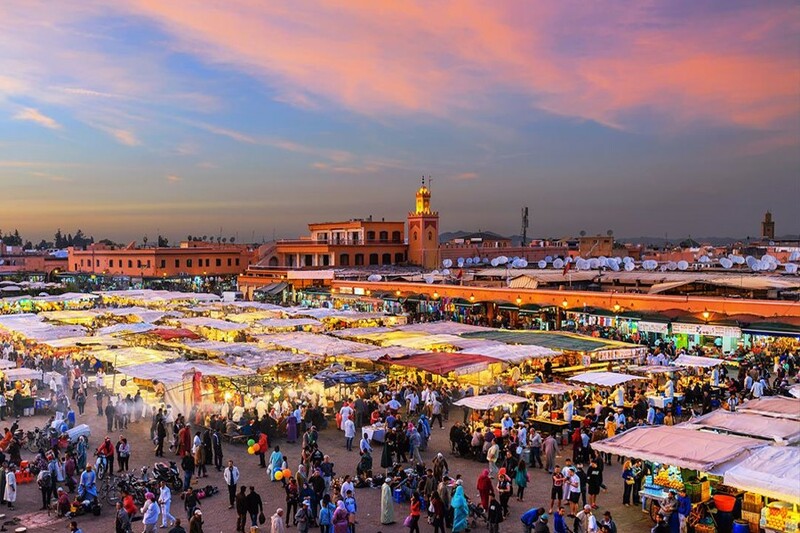 The city of Marrakech does not need too much introduction as it’s one the most popular places tourists visit in Morocco. This cultural hub of the country is nestled just beneath the majestic Atlas Mountains. All your senses will surely feast on its historical sites soaked in fine Islamic art and Berber tradition. Visit the Marrakech Museum and admire ancient to modern Moroccan art, as well as the region’s pottery and historical books. If you want to escape the busy city, head on to the tranquil Menara Gardens which offers a remarkable view of the Atlas Mountains. The souks and night markets here are not be missed if you’re a big fan of superb leather goodies. You can have fun bargaining for unique souvenirs, clothing, and delicious food at Jemaa el Fnaa. While you can find traditional souks at the Old Town as you venture farther in the medina. Fez is one of the most important cities in Morocco and boasts of a flourishing cultural scene that you shouldn’t miss. It is jam-packed with history, beautiful crafts, and artists galleries. It houses the Medina or Old Town, which is the largest of its kind. You can bask in a wide array of colorful Moroccan bags, slippers, jackets and other leather goods here. 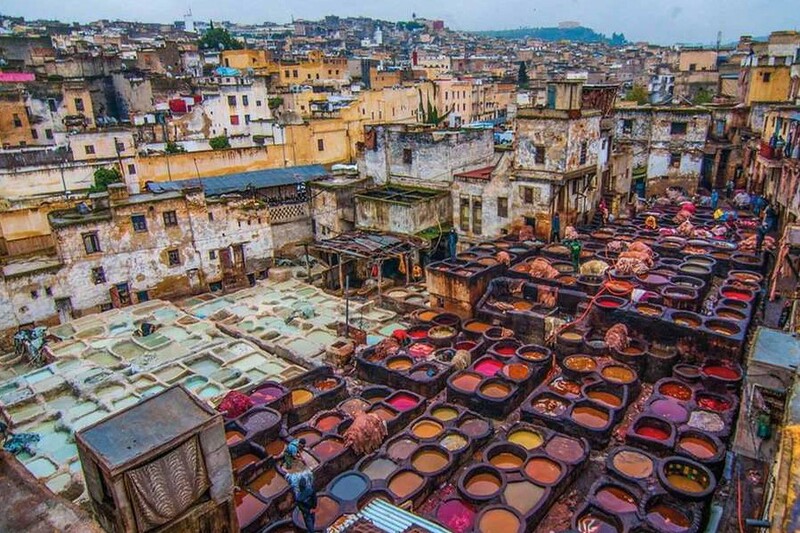 You must include it in your itinerary if you also want to see plenty of tanneries. On the other hand, for gorgeous Moroccan buildings and structures, the best place to go to are the disintegrating yet charming Tombe dei Merenidi and Bou Inania Medersa. Photographers will never run out of lovely and unusual things to capture here including the golden gates at the Royal Palace. Erg Chebbi, which is a 2-day desert tour from Marrakech, is for the adventure seekers out there. Here you can camp and sleep in a tent under the incredible stars of the Erg Chebbi. You will never run out of exciting things to do here including desert trekking while riding at the back of the camel. Take in the beauty of the Moroccan desert while on a leisurely camel ride. At night, enjoy a sumptuous dinner by the fire while you share stories with adventurers like you while Berber songs play softly in the background. For an even more unforgettable journey, you can trek the desert by foot if you have still had time to spare. 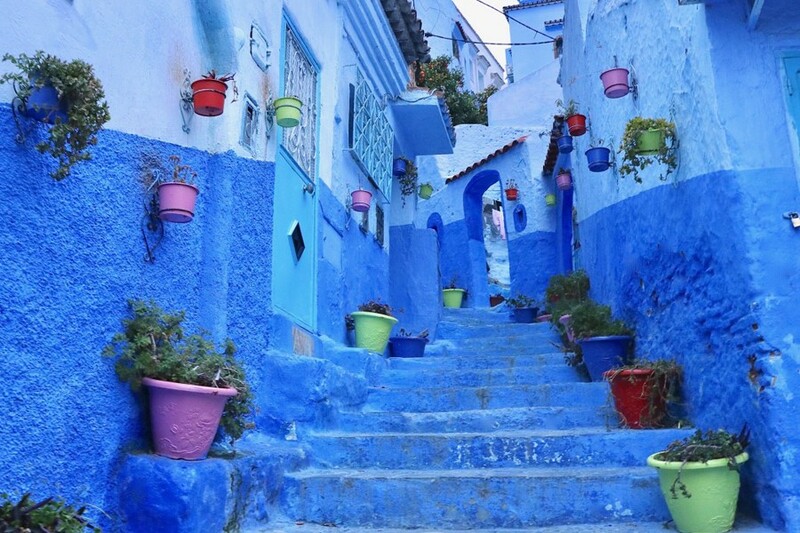 Head on the northwest to the Rif Mountains of Morocco to visit the historical city of Chefchaouen. The charming old town which looks like it has been splashed with blue paint does not have the hustle and bustle of the city. The various hues of blues will give you a sense of calm and peace as you explore the town. Its center has a very inviting and laid-back atmosphere with a lot of restaurants and open-air cafes where you can watch locals go about their daily lives. Compared to the souks in Marrakech, the medina here is much calmer and relaxed where merchants will not bother you at all. Another fantastic must-visit spot here is the Spanish Mosque. 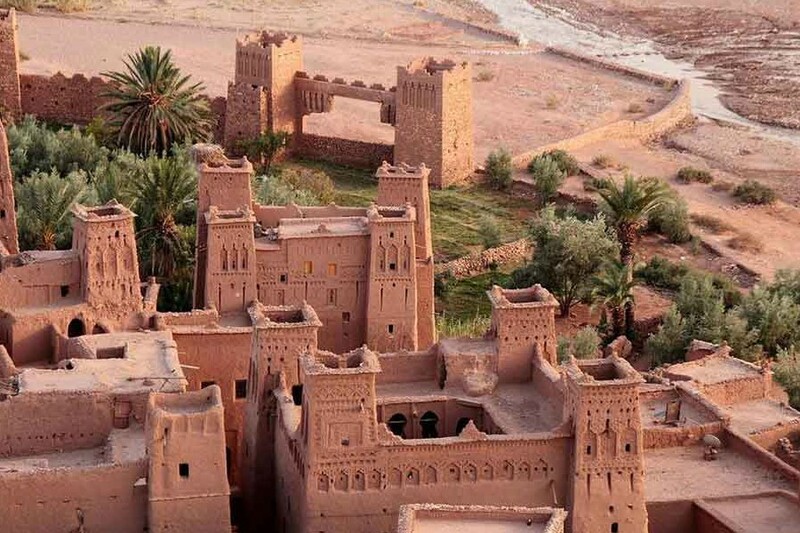 Ait Ben Haddou is the country’s desert hotspot and a UNESCO World Heritage Site. It’s a crumbling grandeur of straw and mud, and it seems like it curved itself in the mountain. No wonder it has enchanted everyone from film producers to world leaders. This tiny village is known to locals as in ighrem and used to be the stopping point for merchants in the desert. Today, there are only a handful of people calling Ait Ben Haddou home. 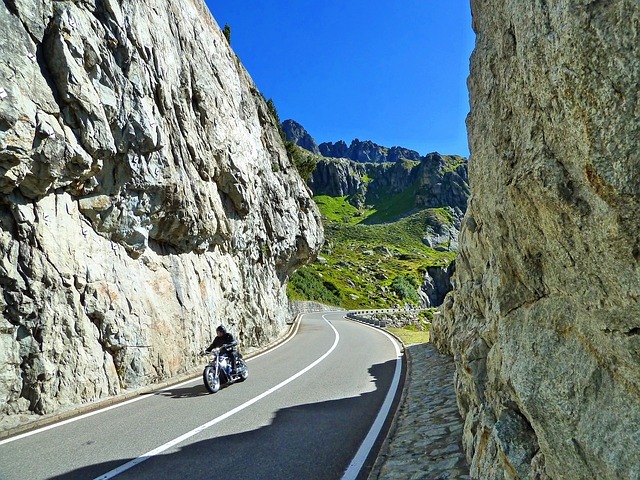 However, it’s a mysterious, jaw-dropping, and peaceful place that will blow you away. Make sure to go here early in the morning as the crowds can get intense during midday. It’s also one of the best sites in Morocco to watch the sunset so try to find a rooftop and capture the moment with your camera. Although Casablanca is the commercial center of Morocco, it’s a bit far behind in tourism compared to Marrakech. Nevertheless, with its legacy of French colonialism combined with the cultural traditions of the Arab, the city ensures that there are plenty of diverse things it can offer to visitors. 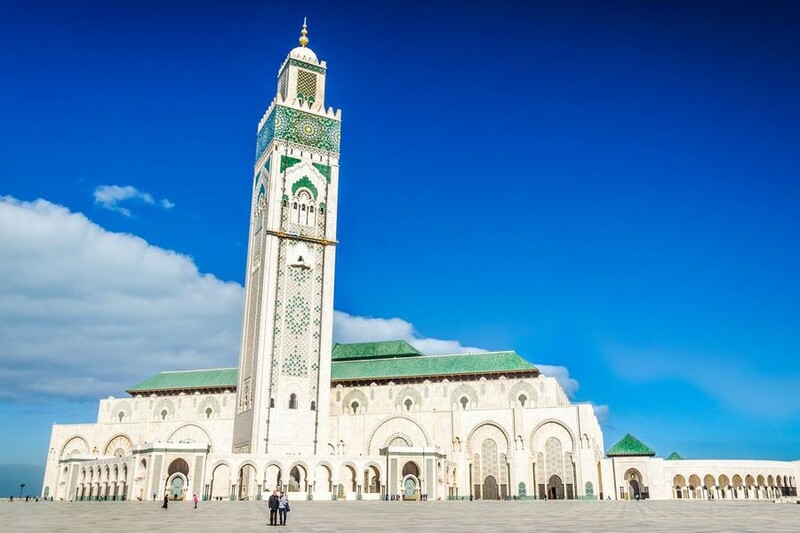 Hassan II Mosque is probably the most favorite destination here among tourists. The platform which overlooks the Atlantic Ocean is the world’s second biggest mosque and one of the few ones that have opened its doors to non-Muslims via chosen guided tours. You can also see the beachfront area of La Corniche located near here where you can enjoy pleasurable dining experiences and access to beaches and pools. For an entertaining shopping experience for you and your family, head on to Morocco Mall, which is the largest in Africa. This modern hub houses everything from signature brands like Dior to fast-fashion like H&M. But if you want to bring home some local leather goods and pottery, make your way to the Quartier Habous or the medina. Morocco is one of the most interesting, safest, colorful, sophisticated, and yet modern places anyone can explore. Whether you want to immerse yourself in Moroccan culture or discover a new favorite place, any excursions in Morocco will provide you with so many unforgettable moments you will surely treasure.